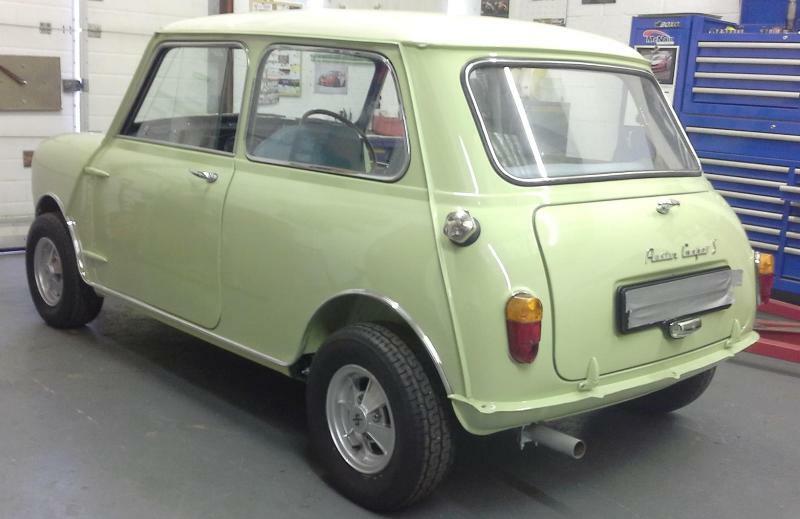 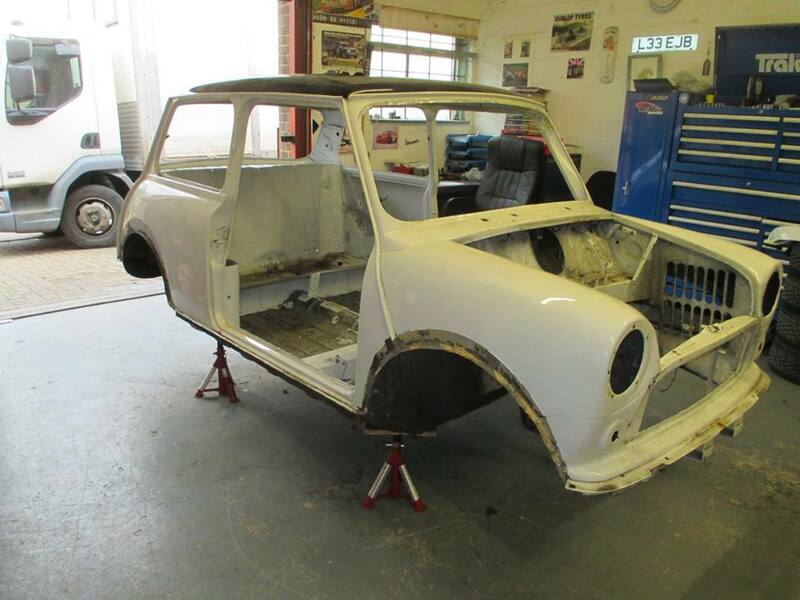 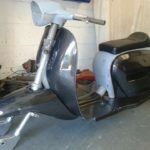 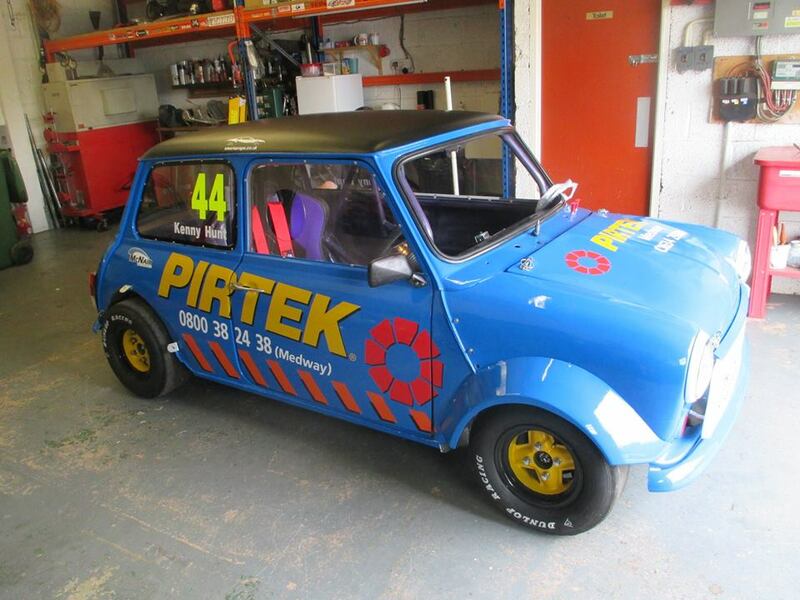 We are currently in the process of building a series 3 Lambretta in to a street racer the object is to try and get as close to 100mph as we can. 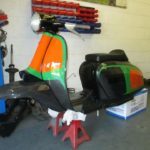 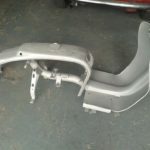 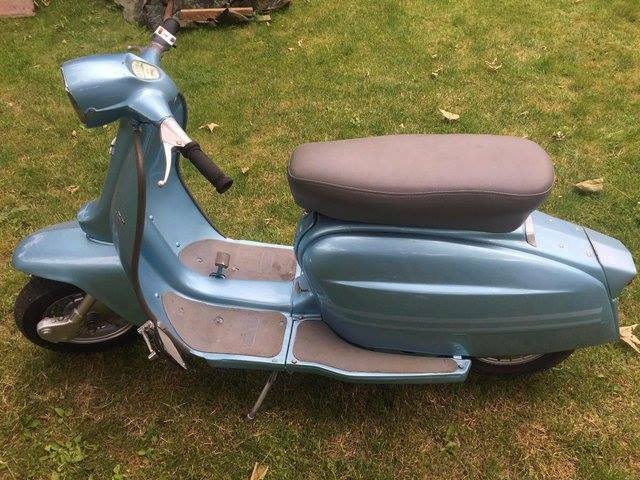 The scooter was stripped and sand blasted before the frame had some strengthening and modification carried out to it. 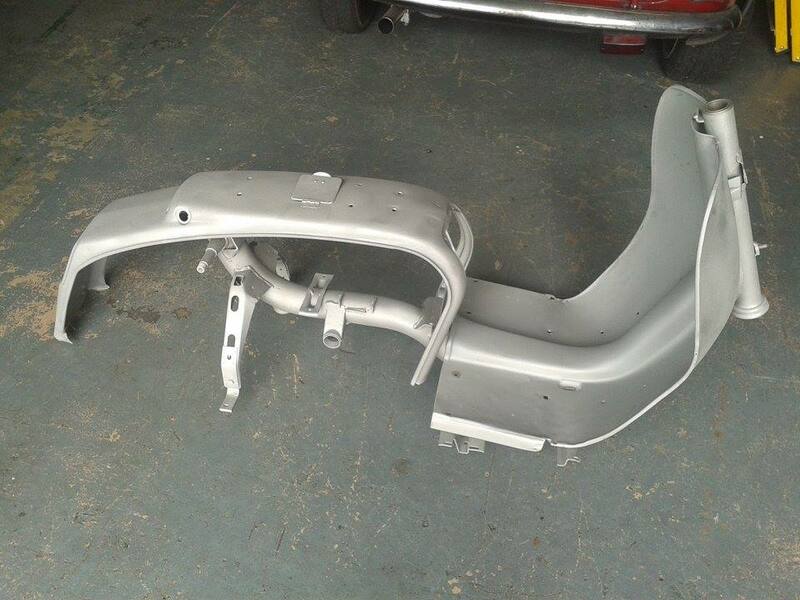 To keep the weight down we chose to use carbon fibre panels which after test fitting were shipped to our painters along with the frame. 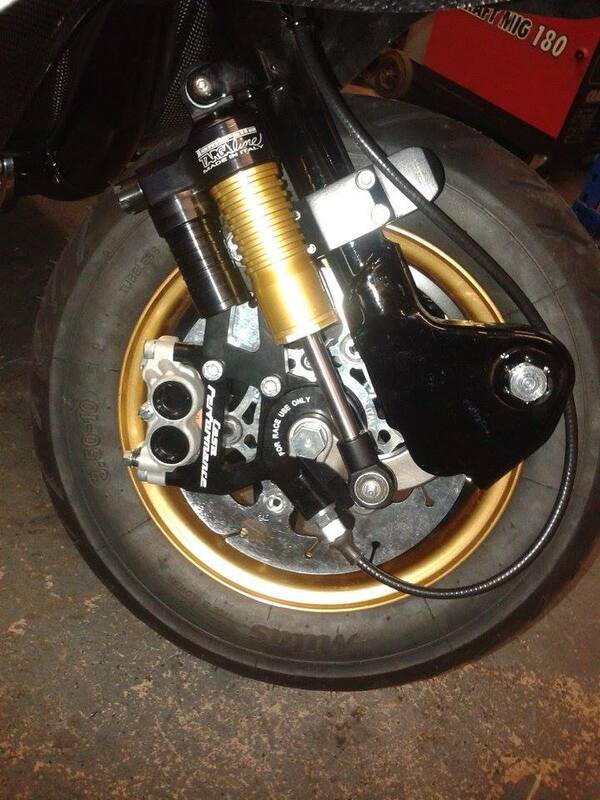 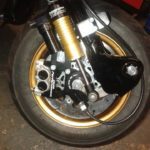 The front forks were checked for any bends or damage and then they were rebuilt with all new components including a massive 210mm Casa disc and fully adjustable dampers. 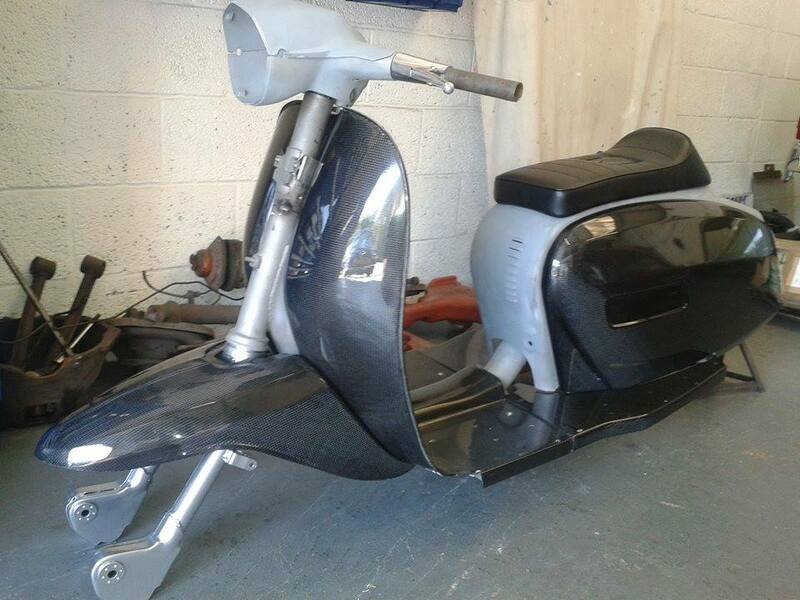 The rest of the scooter has been built using light weight components, alloy and titanium bolts where possible. 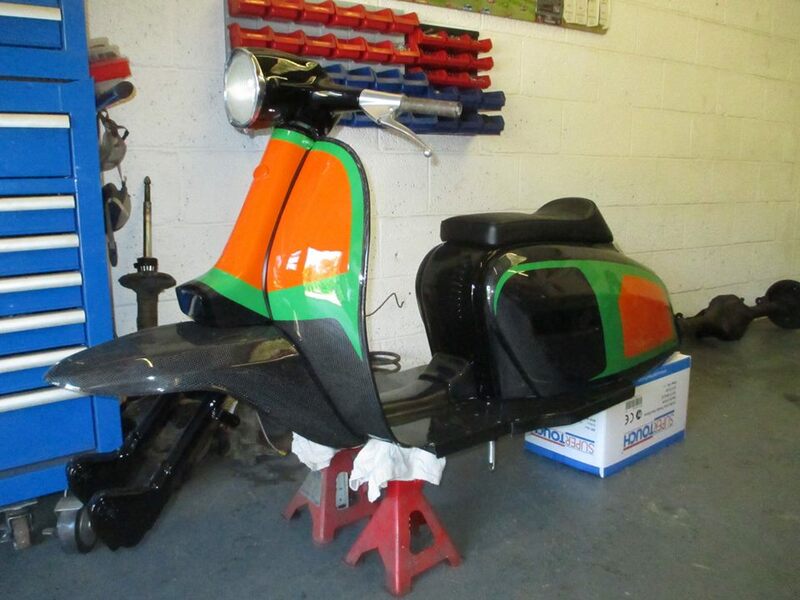 The engine is currently in its build stage it will be having 5 speed gearbox and a race inspired fully ported Casa engine.